The Nation’s Used Car Destination Sells OffLeaseOnly Maserati Sedans, Convertibles & SUVs at prices thousands below retail making it more affordable than ever to own an Italian luxury vehicle. 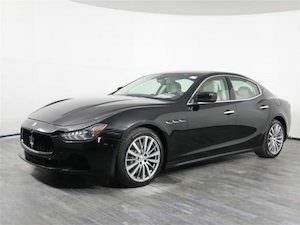 Off Lease Only has more than 50 Maserati Ghibli’s in stock all priced thousands below retail! Ever dream of owning a Maserati but think you can’t afford it? What if you found a Maserati Ghibli with low miles selling for under $28,000? Would that change your mind? 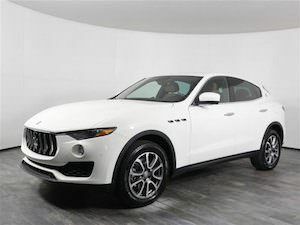 You’re likely to find a vehicle similar to that at Off Lease Only, the nation’s largest independent used car dealer by volume, which has an incredible selection of pre-owned Maserati models in stock and ready to take for a test drive. Those looking for luxury for less will discover a selection of Maserati vehicles from the affordable Ghibli to the elegant Quattroporte Grand Sport and the powerful GranTurismo Coupe with its Ferrari/Maserati engine. OffLeaseOnly offers an incredible selection of Maserati Gran Turismo models all priced thousands below retail! The inventory also includes several GranTurismo convertibles as well as a choice of Maserati Levante all-wheel drive, twin turbo automobiles. 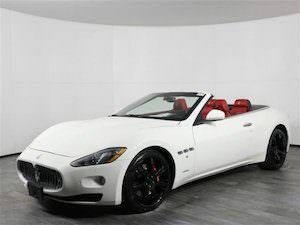 You will find OffLeaseOnly Maserati models ranging in price from as low as $27,999 to as high as $63,000. You’ll also find many low mileage options with well under 10,000 miles on them. Save thousands on an OffLeaseOnly Maserati Quattroporte! Many of the Maserati vehicles in Off Lease Only’s inventory are either leased vehicles that had only one owner, or cars that were rented short-term to those seeking outstanding performance and luxury. If you’re in the market for a luxurious Maserati Levante look no further than Off Lease Only! At Off Lease Only, Maserati buyers will find exceptional customer service and no-haggle prices with no hidden fees. The dealership offers a five-day/500-mile free exchange policy and has an A+ rating from the Better Business Bureau. 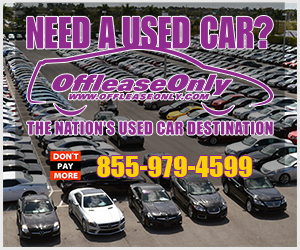 Off Lease Only is also DealerRater’s Used Car Dealer of the Year for the entire United States and an Edmunds Five-Star Dealer. All accolades are 100% based on customer reviews. 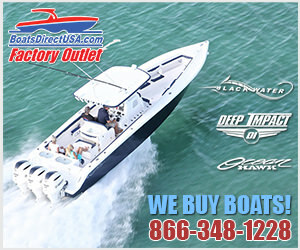 Off Lease Only also now offers nationwide shipping making it convenient for out of state OffLeaseOnly Maserati shoppers to save thousands on their next luxury car. To find out more about the OffLeaseOnly Maserati selection, visit www.offleaseonly.com or stop by the Off Lease Only location nearest you! Simply click the link below for driving directions. Happy car shopping! ← Previous Story Last Chance to WIN a $20,000 OffLeaseOnly Car Voucher – Winner Will be Chosen THIS SATURDAY!